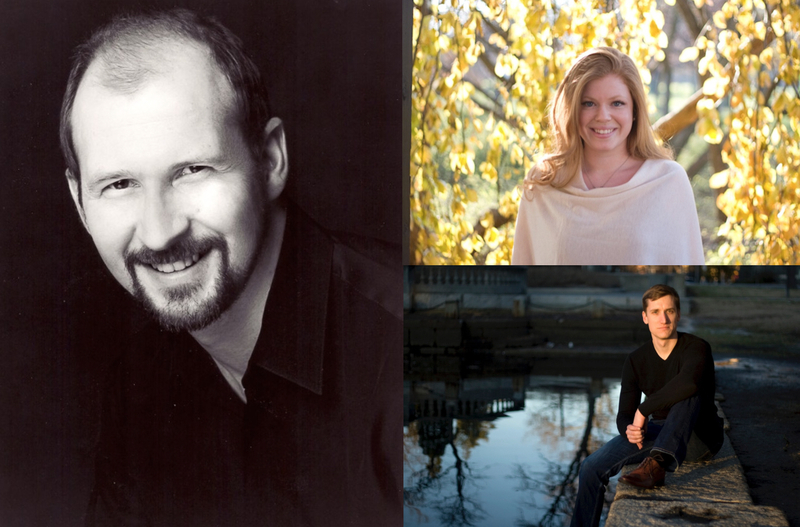 The final Thursday of each month, we are presenting a 90-minute program of great singers in both the traditional and lesser-known art song repertoire. Tickets for the first three programs are currently on sale for $20 at operamission.brownpapertickets.com. Please offer your support for future productions! The first three recitals in the series are March 26, April 30, and May 28, 2015, all at 8:00 PM in the Rehearsal Hall of the National Opera Center at OPERA America located at 330 Seventh Avenue (at 29th Street), 7th floor, New York, NY 10001. Wine and cheese will be served. Ludwig van Beethoven’s Liederkreis an die ferne Geliebte, sung by tenor MARK DUFFIN, and Richard Strauss’ Opus 27 (“Ruhe, meine Seele,” “Cäcilie,” “Heimliche Aufforderung,” and “Morgen!”), sung by baritone GRANT YOUNGBLOOD, present the universal themes that bear the burden of our personal dramas. 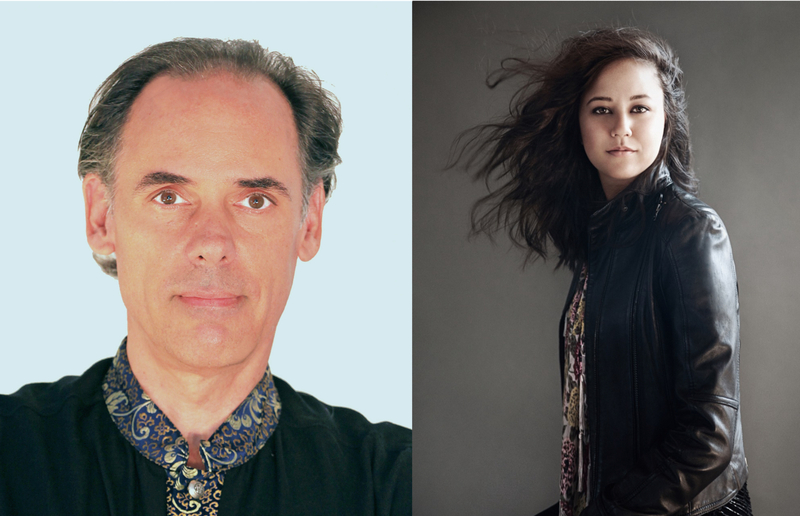 Soprano ELISABETH TURCHI and countertenor DAVID STANLEY tie together the themes with a rich selection of Wolfgang Amadeus Mozart, Franz Schubert, Johannes Brahms, and Hugo Wolf in an elegantly curated program. Please join us for this distinctive program. Tickets are $20, wine and cheese included. Tenor Adam Klein‘s Schwanengesang by Franz Schubert is paired with mezzo-soprano Kimberly Sogioka‘s Les nuits d’été in Hector Berlioz’ original 1841 version. This entry was posted in Uncategorized and tagged adam klein, an die ferne geliebte, ariettes oubliées, art song, artist recital series, beethoven, berlioz, brahms, brian mextorf, david kellett, david stanley, debussy, dichterliebe, elisabeth turchi, grant youngblood, grieg, jennifer peterson, kim sogioka, kimberly sogioka, lauren kelleher, les nuits d'été, mark duffin, opera, operamission, recital, schubert, schumann, schwanengesang, strauss, wolf. Bookmark the permalink.